Fat quarters of colorful farm animals and motifs. Welcome to Wildflower Farm! 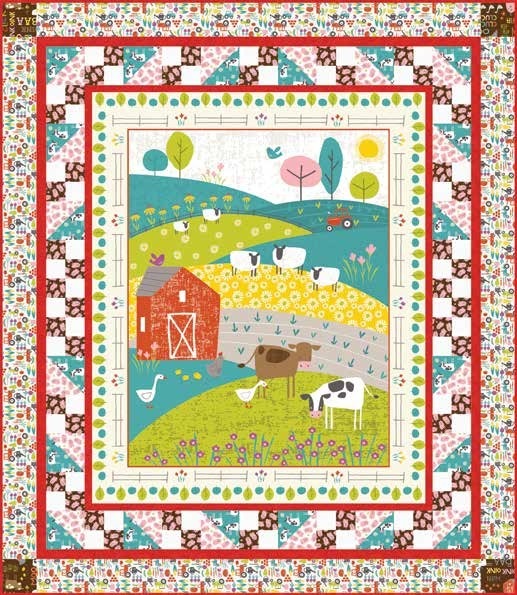 Here you'll find adorable, retro barnyard animals and colors, tractors, and other fun farm stuff. 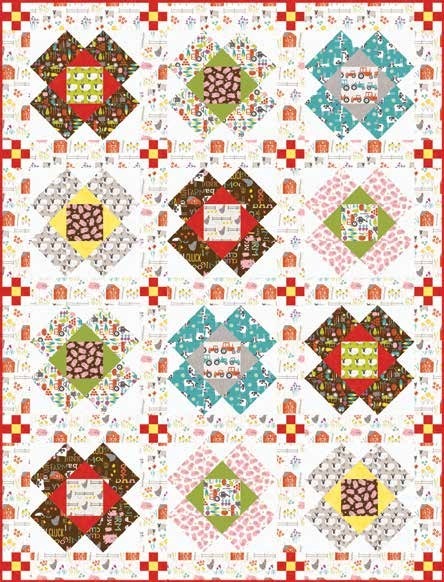 This would be moo-tiful collection for a happy farm themed quilt!